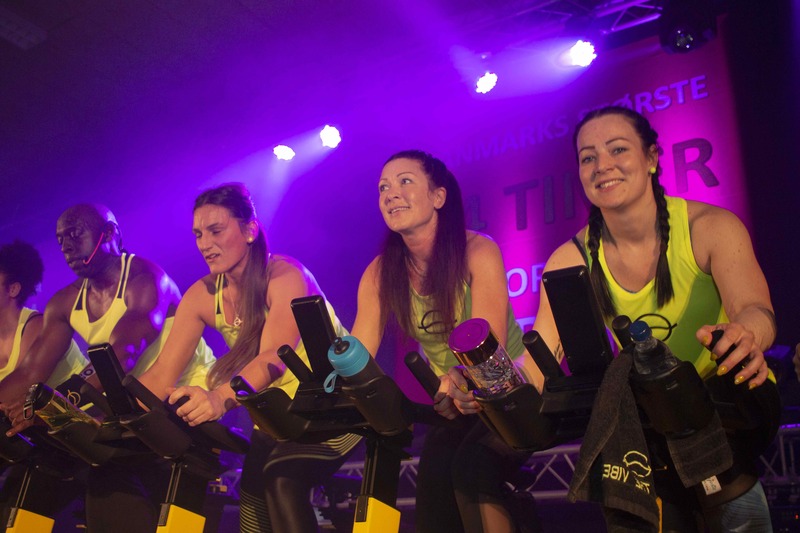 Vibe Cycle masterclass with Delvin Clarke and the team. 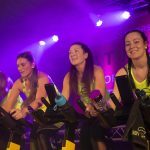 Level 2 Vibe Cycle Instructors can type the discount code L220 at the checkout to get 20% off the ticket price. Please note refunds cannot be given.